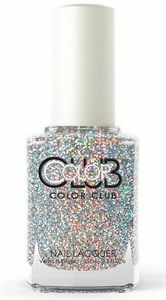 Color Club Nail Polish, On The List, 1190, .50 fl. oz. 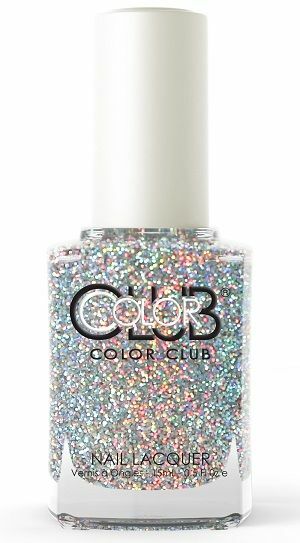 Semi-sheer silver nail color with silver holographic micro-glitter.